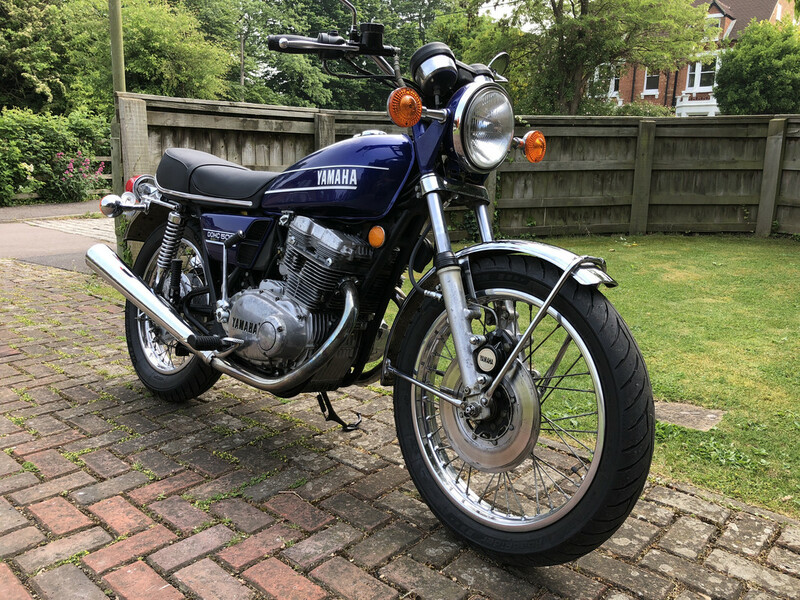 Greetings from Oxford, I’ve just bought a nice original 1973 TX500 so I thought I’d sign up to the forum. Seems a but quiet but looks like a good resource for technical information. It was imported in 2016 and previous owner spent a fortune recommissioning it and having the tank and side panels painted to very high standard. However he never registered it. it’s all very original, only 6000 miles and really detail correct. I’m just collating all the documentation so I can send off the V55 to the DVLA, but hope to have it registered over the next couple of weeks. 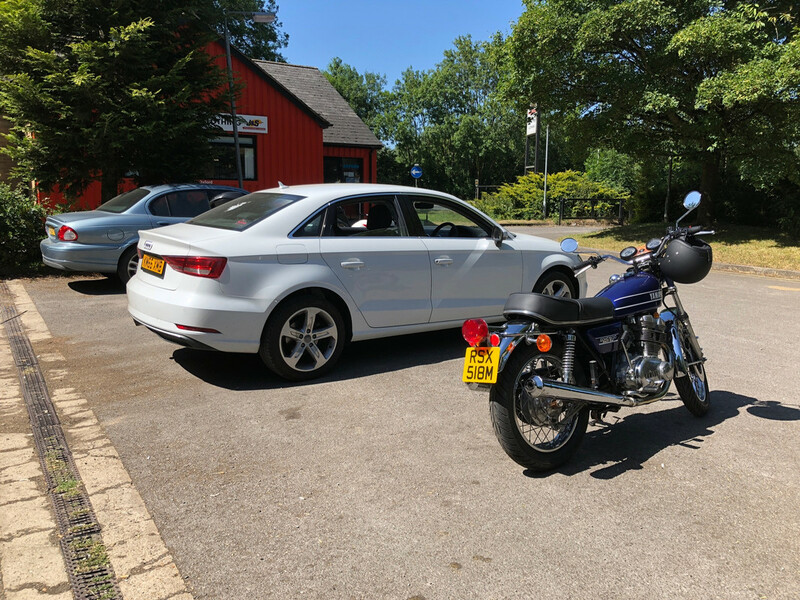 My plans are to largely leave it alone and enjoy riding it this summer, I’ve cleaned up the engine cases already, avoiding over polishing, and I’ll just slowly go through it, cleaning and detailing just really to improve it. Mechanically it seems very good, the engine is oil tight and quiet, recent gaskets point to some engine work but I don’t have anything documented. The TX was never officially sold in the U.K. so they’re very rare bike over here, looks like we have very similar bikes, I’m looking forward to seeing yours coming together. You have a great example. Someone has shown it a lot of love. 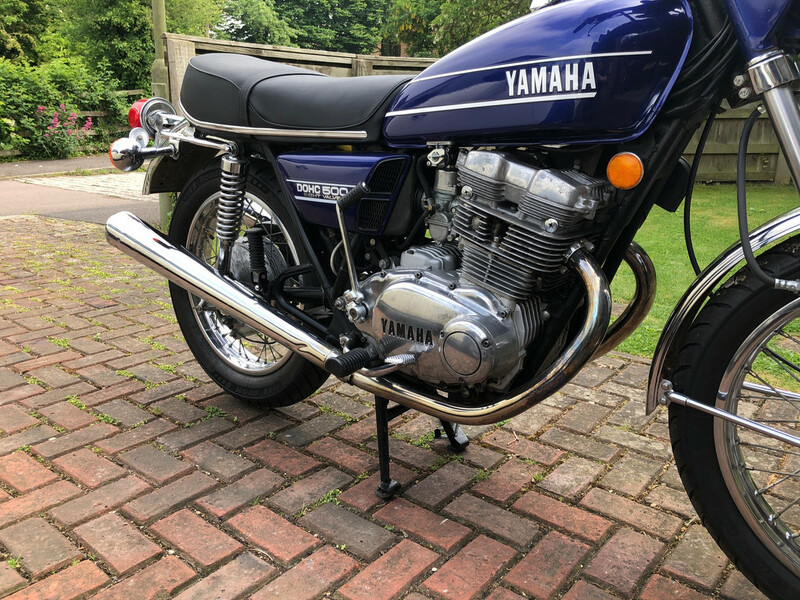 Well it’s now finally registered and you don’t need an MOT if it’s a pre 1978 bike which makes it much easier. Stunning day today so managed about 25 miles on the TX, which is its first outing for over 20years. I love the US riding position with the high bars and peanut tank, it reminds me of a T120 Bonnie. 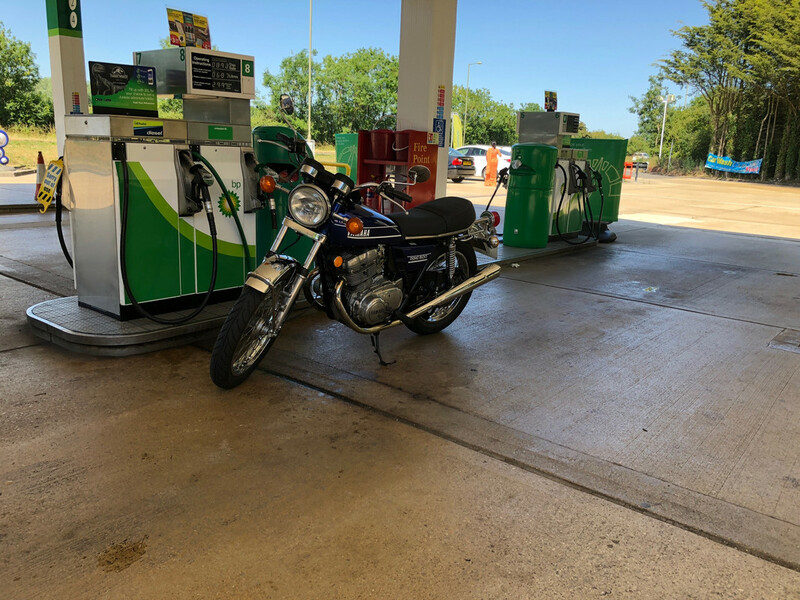 It was lovely riding at around 55 mph with an open face helmet and jeans, it reminded me why I love motorcycles so much. Despite being desperate for new fork seals, The bike ran well, stopped very well and everything worked, however it struggled to start when hot, the condenser looks about 40 years old so I thought to start there’s no harm in replacing it, struck gold and found a reasonably priced NOS OEM condenser on fleabay. Looks like the hot starting issue blighted these bikes from new, I checked the points this morning and they look pretty new, gapped correctly and not blackened, the condenser has been changed as it’s a different style from the original and looks ancient, I’ll change the easier stuff first and see how it goes. If it still plays up it I’ll replace the points again. It feels like an ignition problem not the carbs. The new condenser seems to have made a big difference. A previous owner had badly wired in a non standard item and I’m sure the contacts were probably arcing. Now it’s running much better and starting when hot. 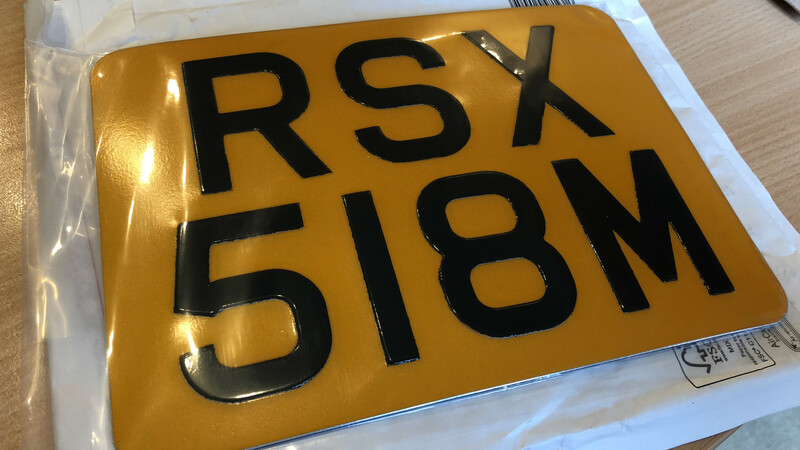 This arrived today a correct 1970’s pressed aluminium number plate for the old girl. Shame it’s too hot here to ride comfortably, 30c today and it’s looks like the heatwave is here to stay.